With Year coming to an end everyone wants to party and party harder. Music festivals has grown massively throughout the world. We will discuss top electronic music festivals around the world that are a must to attend. This iconic music festival happens in the heart of Amsterdam. It’s a two day festival that generally happens in the month of Oct. This year it was on the 17th-18th Oct. The Festival is just 2 years young but it has already attained a huge fan base. Thousands of people all across the world gather in this beautiful city. There is a festival atmosphere in the entire city for two days. This year many top artists performed which includes Tiesto, Hardwell and Armin Van Bureen. 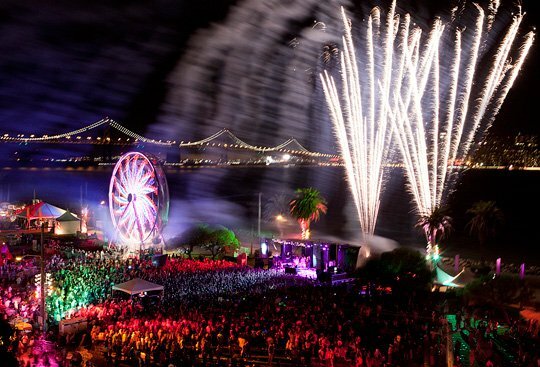 The music festival is organized on the Treasure Island, San Francisco Bay, California. The festival is one of a kind experience. The Festival is a mix of rock and EDM music. There are top most bands performing live. This year includes bands like “The National”, ”The War on Drugs” and so on. Top EDM artist like Deadmau5 is on the line up. It took place on the 17th& 18th of Oct. The festival is also known for sending a message on reducing carbon emissions. The festival provides zero emission bus service to the island from San Francisco city. 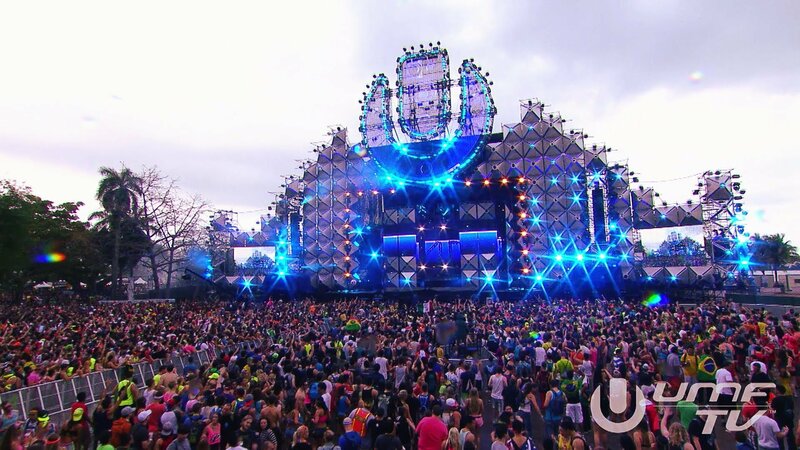 One of the biggest EDM music festivals in the US and it gathers massive fans from around the world. The main event happens in March at Miami, Florida. They have also started organizing it in different countries which includes Ibiza, Sao Paulo (Brazil), Tokyo (Japan). The lineup includes all the Top Djs and Artists from around the world. It’s a three day festival. The entire Miami city is filled with incredible parties and events. It’s the best time to visit Miami beaches. More than 75,000 people attend the festival daily. The festival is the biggest in Indonesia and one of the top Music festivals in Asia. With the highest production quality of sound and music, it is a dance festival that you will not want to miss. The two day event happens in Jakarta, Indonesia in the middle of December. The festival has some impressive fireworks which will lighten up your night. Many top international artists like Skrillex, Tiesto and Martin Garrix have performed at this venue. The Music festival happens in the party capital of India, Goa. This is Asia’s largest music festival with more than 150,000 visitors every year.Sunburn has become one of the must visit festival and attracts thousands of fans from all across the world every year. The festival happens around Christmas every year. 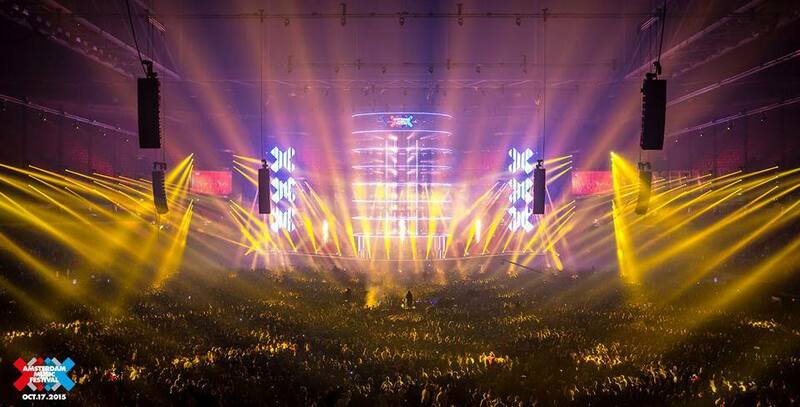 The event has expanded massively in the last few years with more stages and top artists from all over the world. Sunburn is a synergy of music, entertainment, food, shopping and lifestyle that attracts music tourism in India. 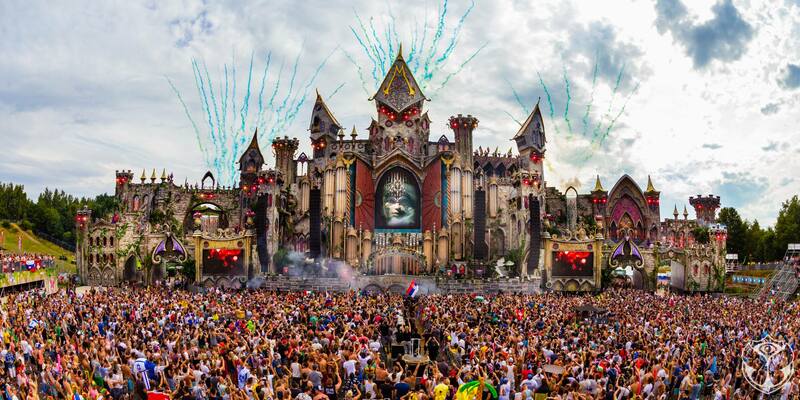 Tomorrowland is undoubtedly one of the biggest music festivals in the world. It is organized in three different countries i.e. in Belgium, USA and Brazil at different parts of the year. Tommorowland is popular for its large size themed artwork and for its huge international fan base. More than 400 Djs played in a record breaking year. Yes it’s true, 400 Djs for a music festival!! It includes all top Djs from Armin to Deadmau5 and from Afrojack to Dmitri Vegas. More than 200,000 people attend Tomorrowland annually and is a must go music festival for all EDM fans.